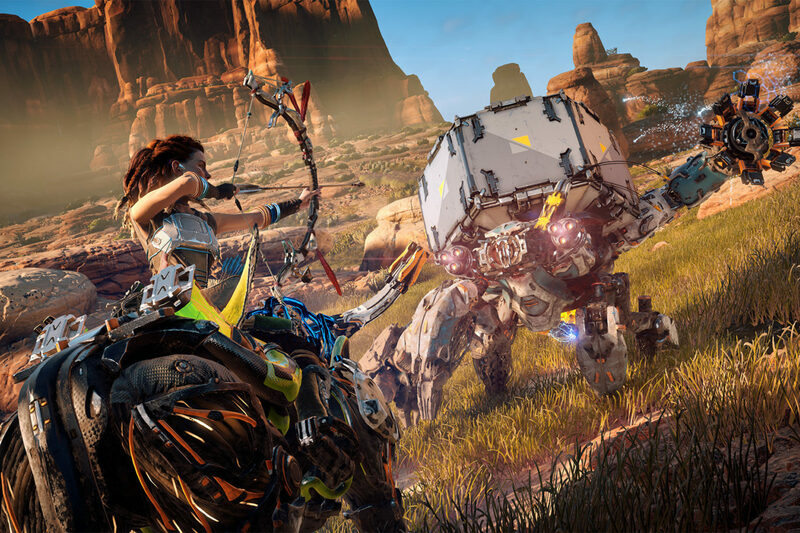 Sony Interactive Entertainment announced today that Horizon: Zero Dawn, the PlayStation 4 exclusive action roleplaying game made by Guerrilla, has now surpassed 7.6 million sales one year after its launch. It’s now the best-selling first-party new IP released on the console so far. We are incredibly grateful that Horizon Zero Dawn and Horizon Zero Dawn: The Frozen Wilds have been received so positively by so many gamers and it is a testament to the fantastic work of the entire team at Guerrilla. The combination of beautiful story-telling and great characters, with excellent gameplay mechanics, has resonated well with fans and led to this exceptional sales milestone. We had huge ambition for Horizon Zero Dawn and as we approached the launch we knew people were excited, but to see sales of this volume is truly mind blowing. Since launch, millions of players have joined Aloy on a quest to discover the secrets of the old ones. We hope they enjoy playing Horizon Zero Dawn as much as we enjoyed making it. Horizon: Zero Dawn recently got an expansion called The Frozen Wilds, which according to Francesco was as bit as good as the base game. With a new focused story, a harshly beautiful new area, new weapons, enemies and skills, The Frozen Wilds is a worthy expansion of the open world game developed by Guerrilla Games. Ultimately, it’s more of the same, as the expansion lacks any major new gameplay mechanics, but when so much love is put into a product, is it really an issue? Highly recommended to all Horizon Zero Dawn owners.